Black pearl short necklace & gold. 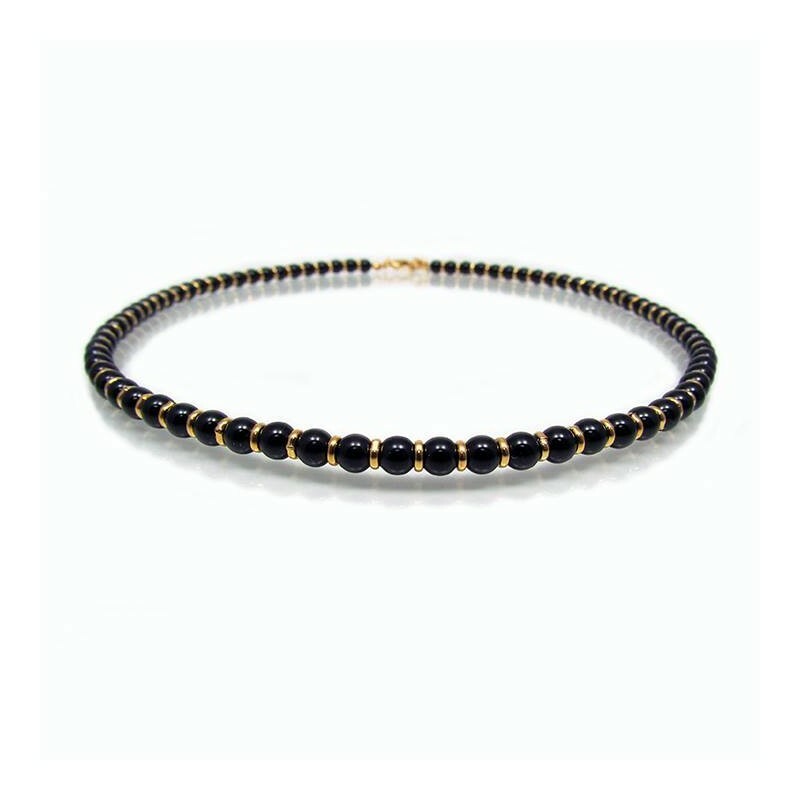 Elegant Black pearl necklace, choker style, made of black Swarovski pearls. Black pearl necklace length: 18 inch / 45 cm approx. 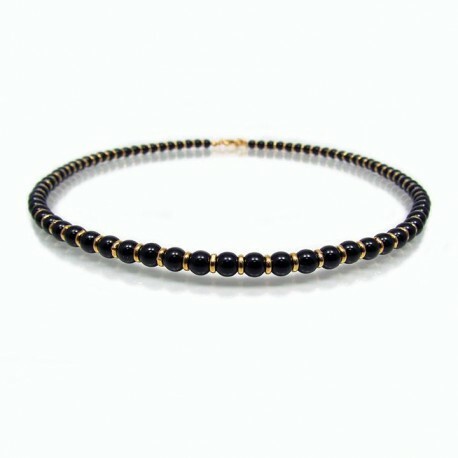 Black pearl short necklace & gold suitable for mother of the bride or the groom or any special occasion. 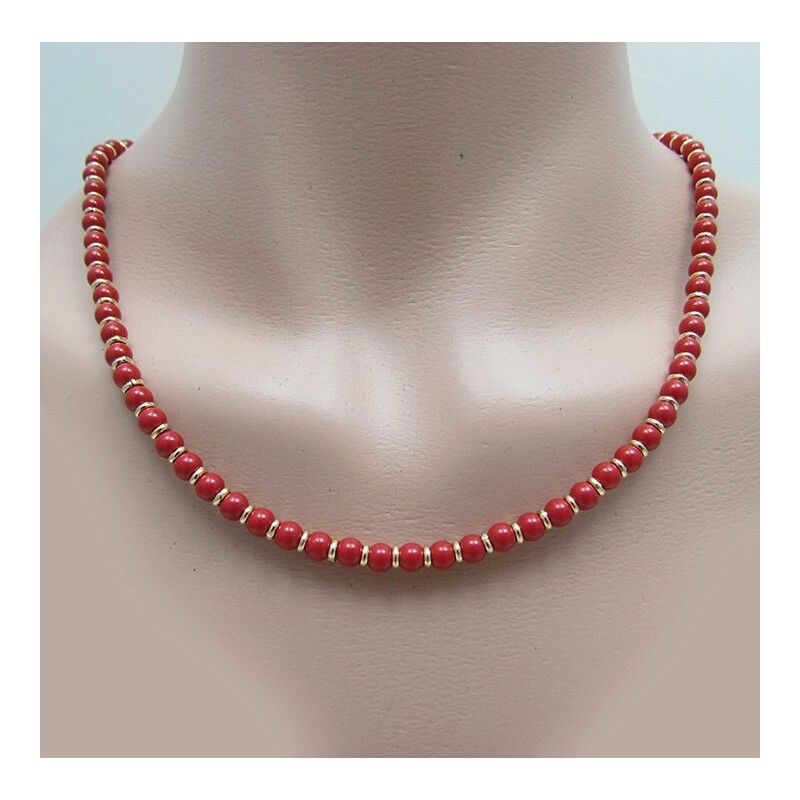 All my creations are made with a lot of love and special attention in each detail.